This eBike tour is the best way to see everything Central Park has to offer. 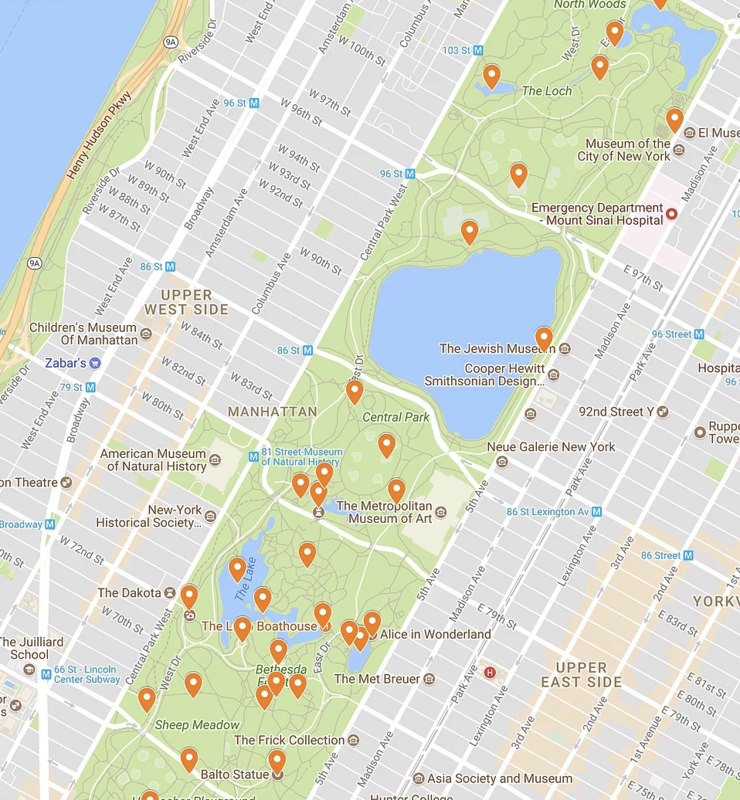 We do a complete loop around Central Park, stopping at all the must-see attractions in the park, such as Alice in Wonderland, Tavern on the Green, Strawberry Fields, Bethesda Terrace, Harlem Meer, the Mall, and so many other landmarks. Your personal guide shows you the best of Central Park, capturing photos of you wherever you choose. If you want to see all of Central Park, this is a must-do tour! Some parts of this tour require walking with the bike, as there are walkways that we pass through that prohibit bike riding.